This is a simple recipe that your kids will love! 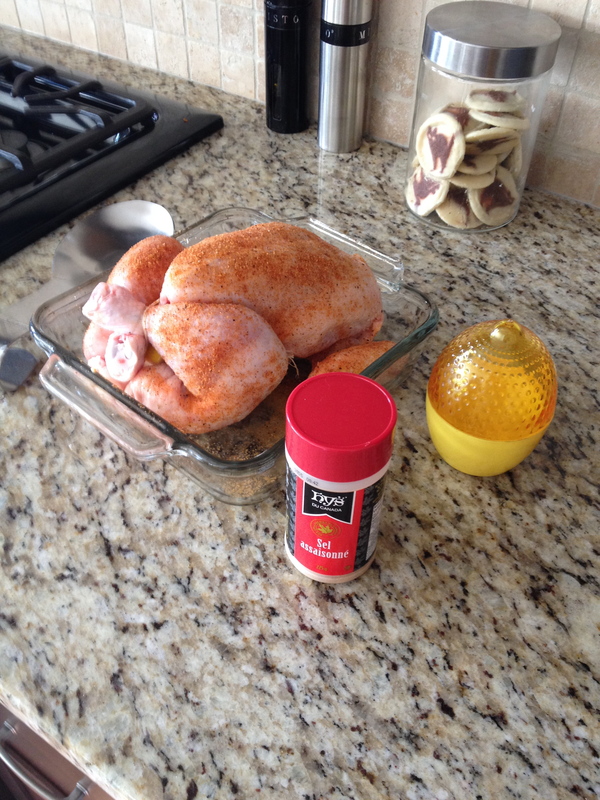 Stuff chicken with lemon & rosemary, sprinkle entire chicken with seasoning salt. Bake at 375 degrees F for 1 1/2 hours. Moist, tender and great flavour!